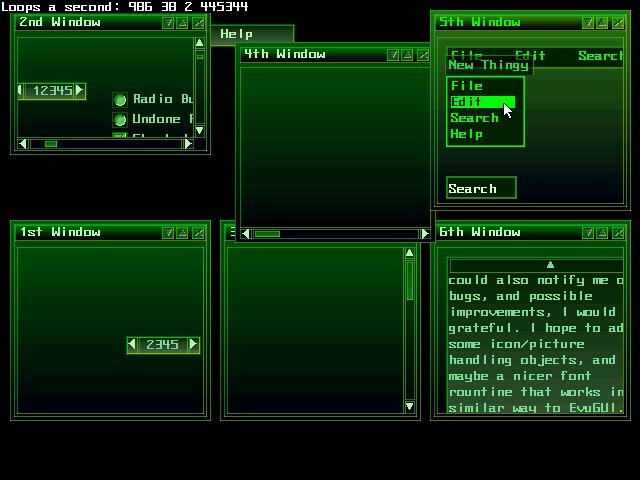 Win-Doze GUI looks amazing for an SVGA GUI. It has many features such as themes (which look nice by the way) and many controls that accompany it. This GUI is pretty neat to run and it is well worth a download.